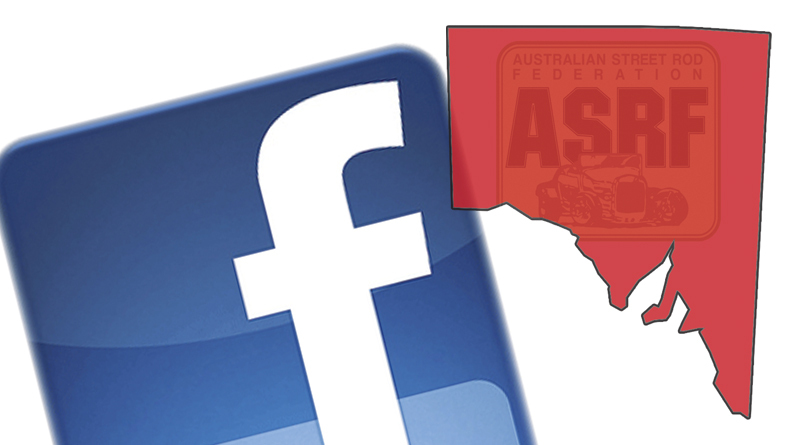 Keeping individual members up to date with what is happening has long been an issue, but the ASRF in South Australian now has a dedicated facebook page. 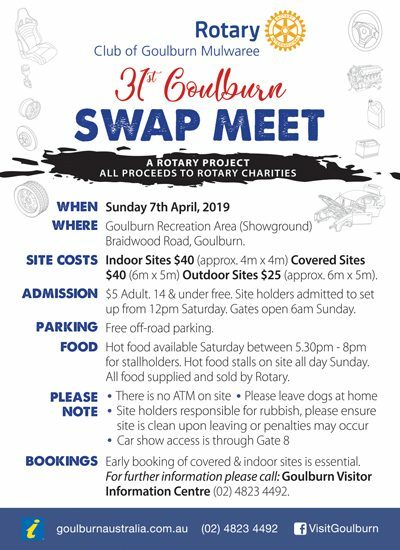 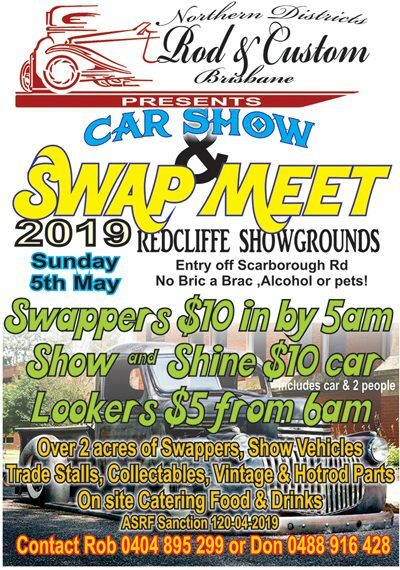 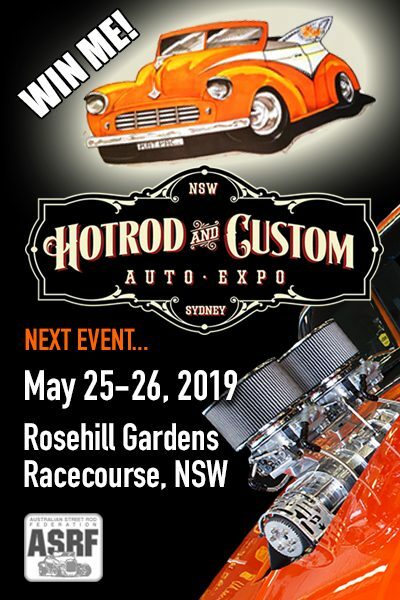 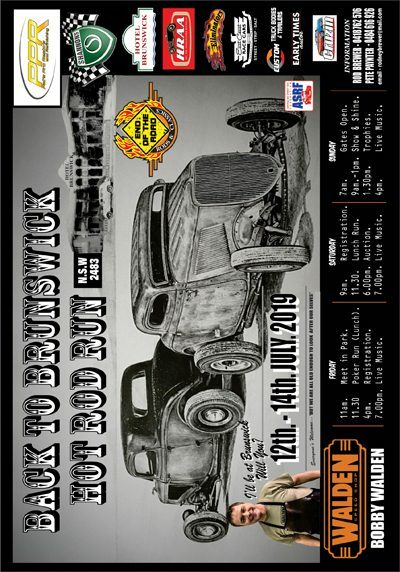 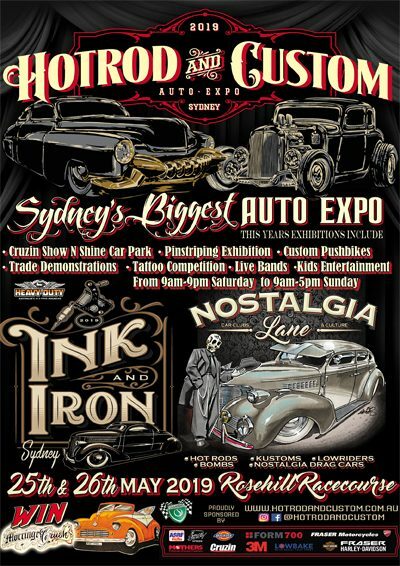 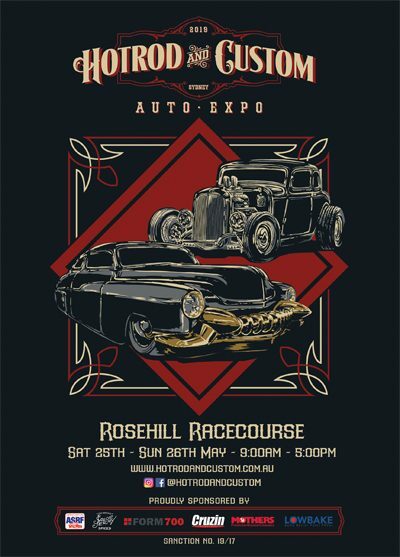 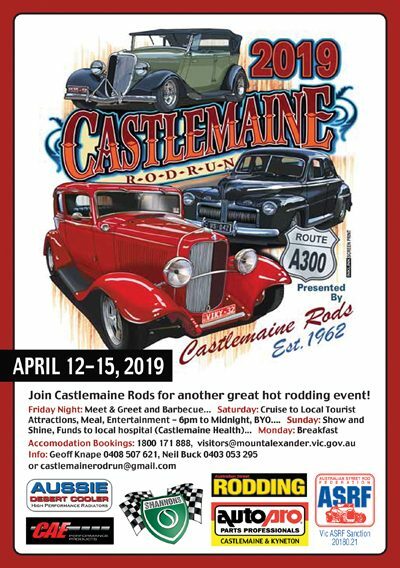 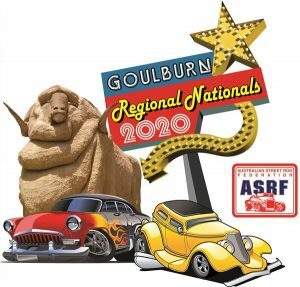 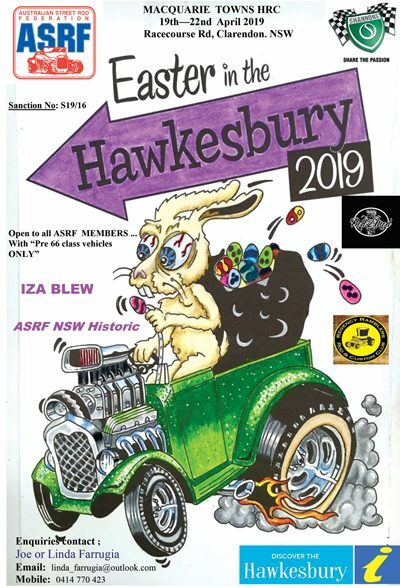 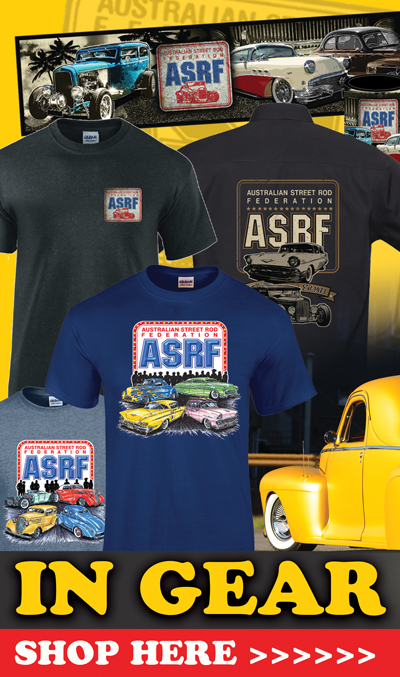 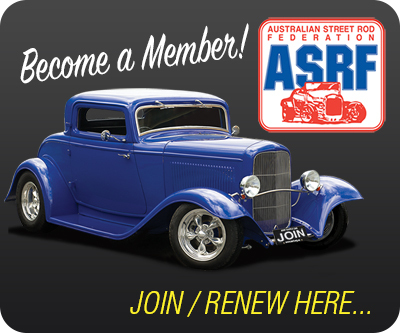 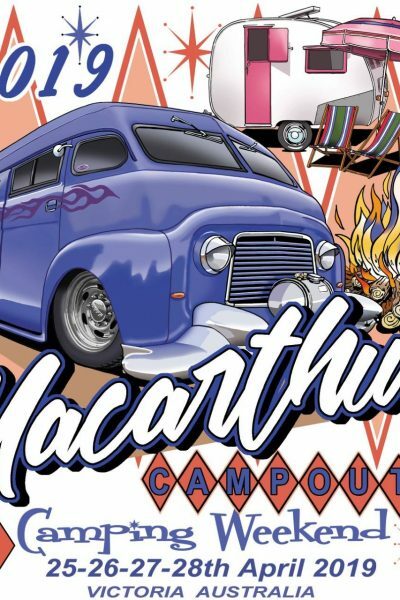 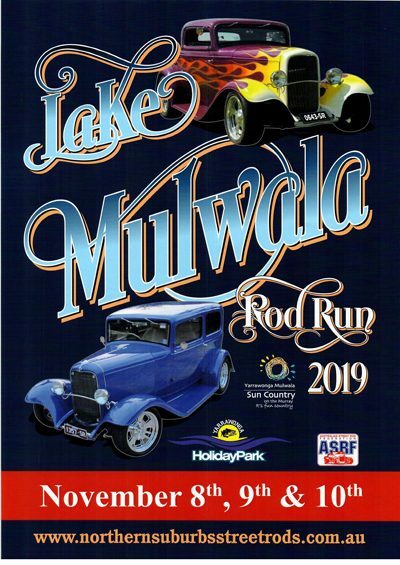 You can find it by searching Australian Street Rod Federation South Australia or visit it directly via… https://www.facebook.com/australianstreetrodfederationsouthaustralia. 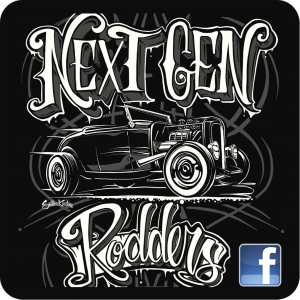 This will tag all upcoming events and past events and some news stuff.